Switching from Blogger to WordPress! 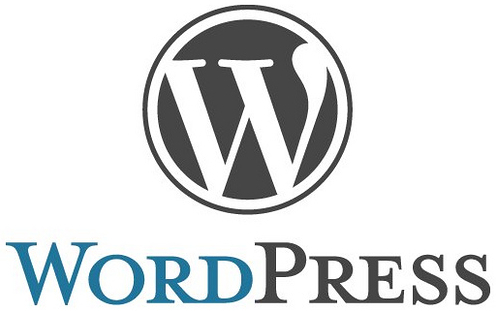 Well, I have decided to make the jump from Blogger to WordPress! I started out on Blogger because it was free and was an easy way for me as a beginning blogger to get started. I really want to use my personal blog as a place that allows me to experiment and to learn more about web design. WordPress has a huge number of plugins that allow you to customize and do almost anything you might want to do on your site. WordPress has evolved to the point that many are using it as their primary web page development tool, and I read that 20% of all websites are now WordPress sites. You will likely see lots of little (and some big!) changes come and go as I use this page to experiment with themes and plugins and learn about WordPress and web design. So, I hope you will understand and be patient with all the changes. I’ll try to explain some of the things I learn as I go so that you can learn a little about what is going on behind the scenes. Step one is to find a theme that I like as a basic framework. There are lots of free ones to choose from but I keep reading the most positive things about StudioPress and the Genesis Framework. What do you think? Should a beginner start out with a good premium framework and it’s associated child themes or stick with various free themes to begin with?